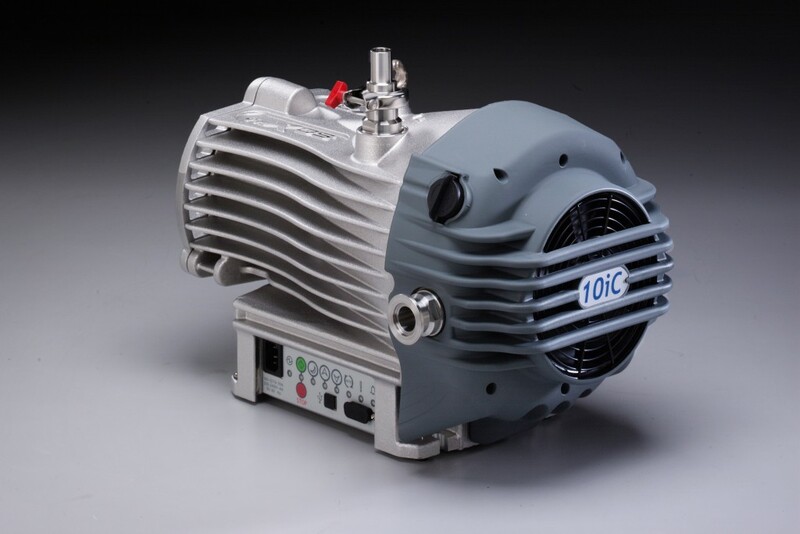 Designed for connection to an external vacuum source such as a diaphragm pump. Diaphragm Vacuum Pumps are sized for use with CentriVap Centrifugal Concentrators, RapidVap Vacuum Evaporation Systems and Vacuum Desiccators. 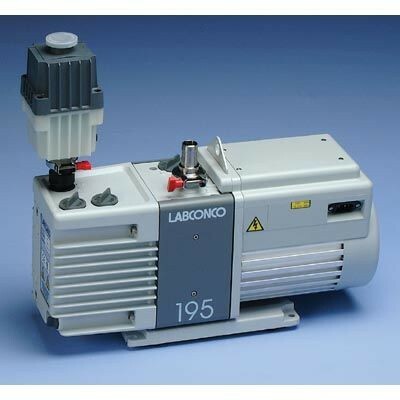 Vacuum Pumps include Rotary Vane Pumps, Combination Pumps, Diaphragm Pumps and Scroll Pumps, providing an assortment of vacuum pump solutions. 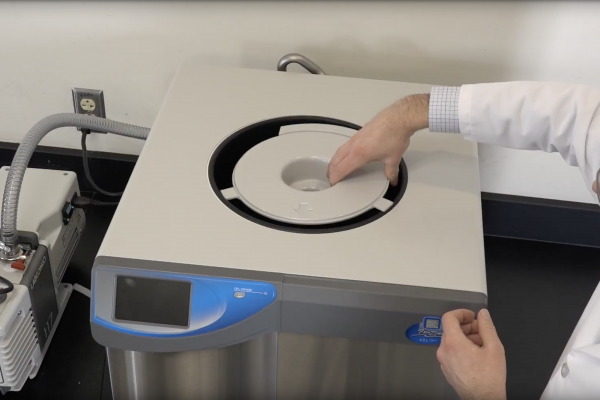 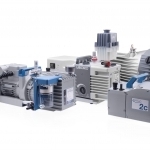 Rotary Vane Direct Drive Vacuum Pumps provide a reliable vacuum source for a variety of laboratory products including FreeZone Freeze Dryers, Protector Controlled Atmosphere Glove Boxes and CentriVap Centrifugal Concentrators. 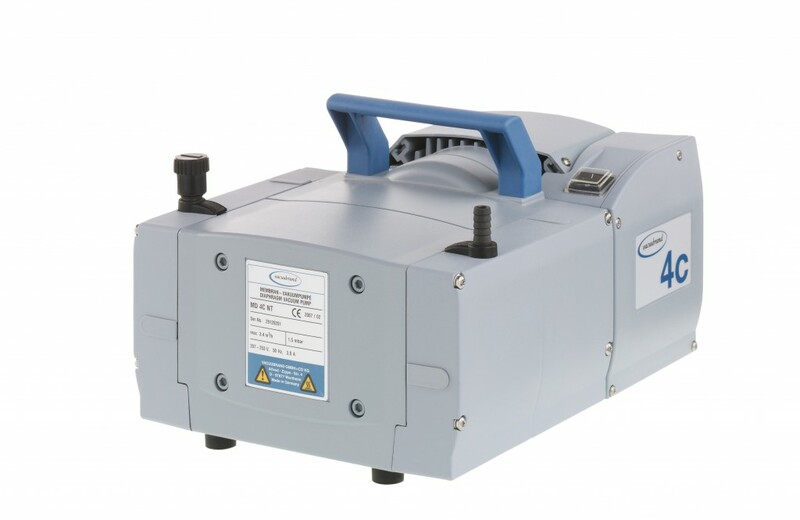 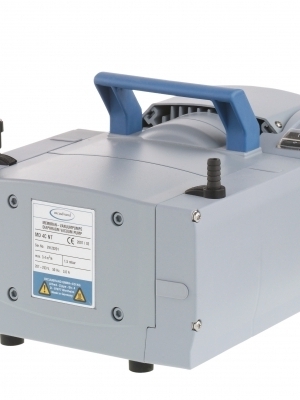 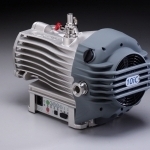 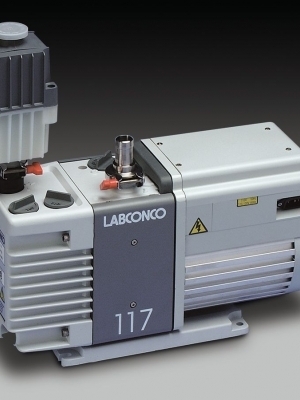 VACUUBRAND HYBRID™ Vacuum Pumps integrate a high performance rotary vane pump with a chemical-resistant diaphragm pump to create a low maintenance, longer-lasting vacuum pump. 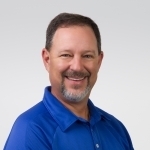 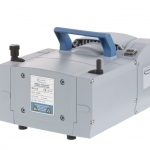 PrimeMate Oil Change Systems make vacuum pump maintenance quick and easy. 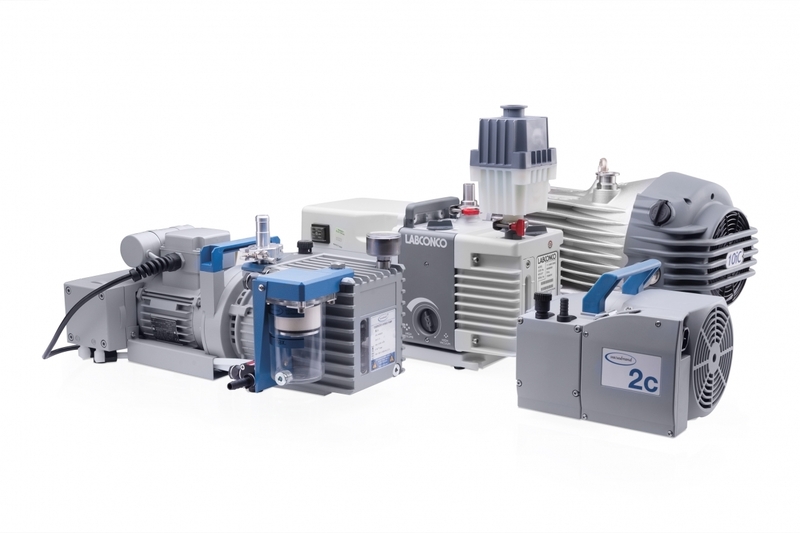 Diaphragm Vacuum Pumps are sized for use with CentriVap Centrifugal Concentrators, RapidVap Vacuum Evaporation Systems and Vacuum Diesiccators. 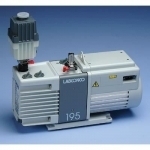 Their versatility makes these pumps ideal for many applications. 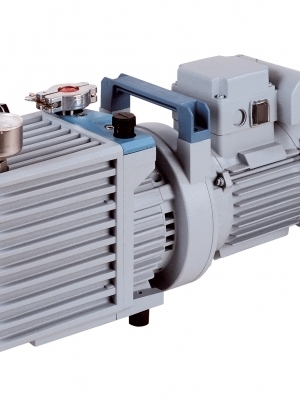 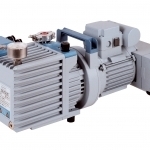 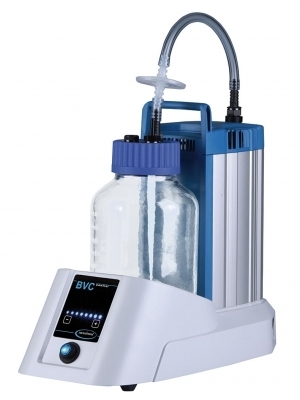 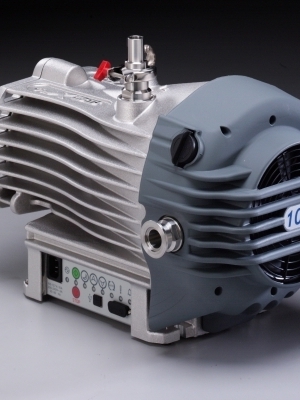 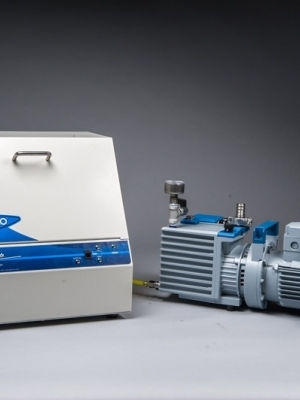 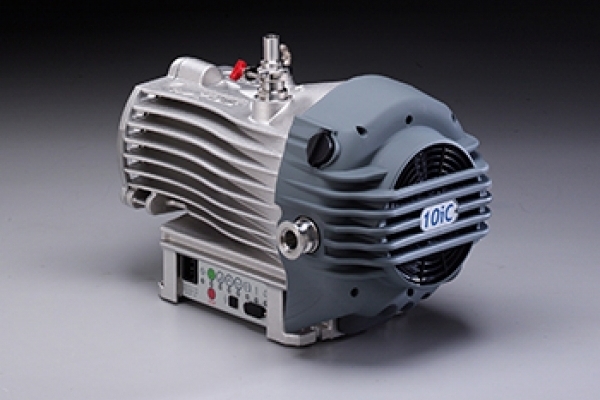 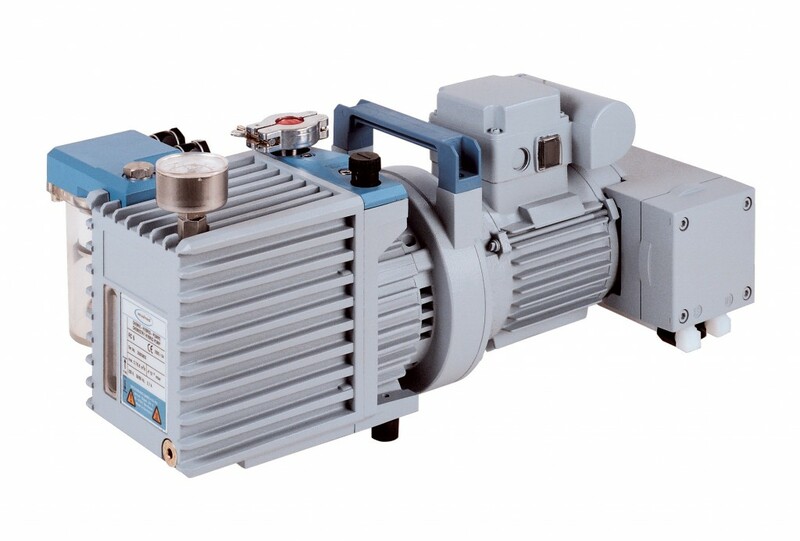 The Scroll Vacuum Pump is an oil-free pumps recommended for freeze drying as they can be used with aqueous and solvent samples including acetonitrile. 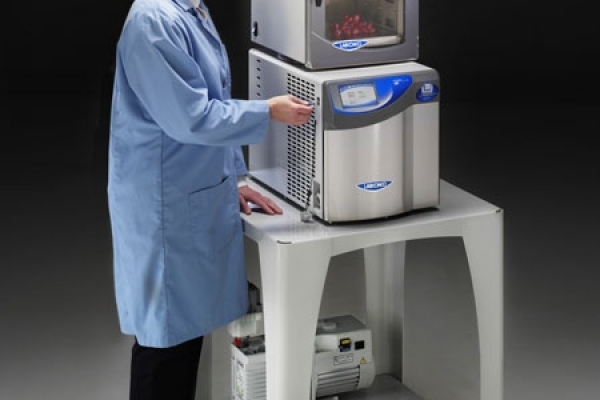 In a perfect freeze drying world, 100% of the sublimated vapors from samples would be condensed on the freeze dryer’s collector coils. 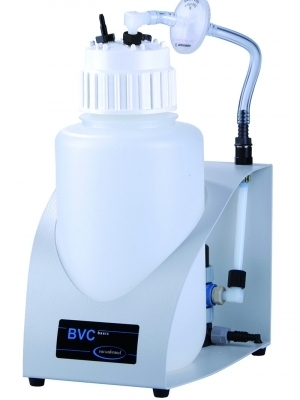 Here are some real world solutions for dealing with these unwanted vapors. 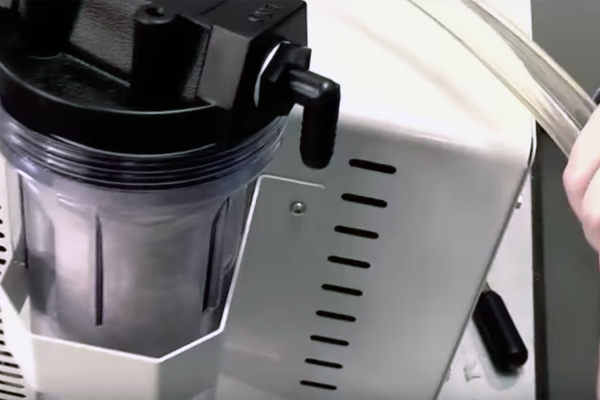 This video will show you how to assemble the components to get your lyophilizer operating at peak performance.